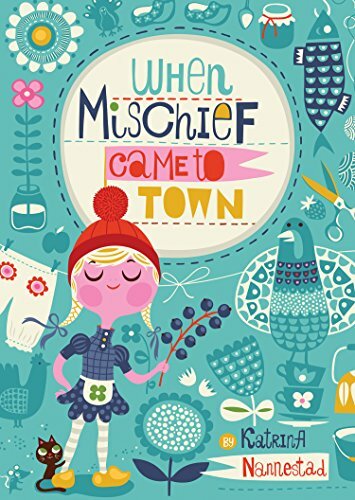 In the tradition of ANNE OF GREEN GABLES and PIPPI LONGSTOCKING comes a heart-warming novel about love, family, grief, joy and the power of laughter and imagination. When Inge Maria arrives on the tiny island of Bornholm in Denmark to live with her grandmother, she's not sure what to expect. Her grandmother is stern, the people on the island are strange, and children are supposed to be seen and not heard. But no matter how hard Inge tries to be good, mischief has a way of finding her. Could it be that a bit of mischief is exactly what Grandmother and the people of Bornholm need?